Competitions are held in Russian Center for Science and Culture in Helsinki at: Nordenskiöldinkatu 1, 00250, Helsinki (Finland). Dates: from April 5 (arrival day) to April 8 (departure day) 2019. Credentials Committee will work April 6 from 11.00 till 11.30. Opening ceremony will be April 6 at 11.30. The competition starts at 12.00. Continuation of the competition on April 7 from 11.00. Closing at 15.00. All participants regardless of gender, age and rating are allowed to participate in the competition who timely filed an application for participation, registered in accordance with this regulation and paid the tournament fee. 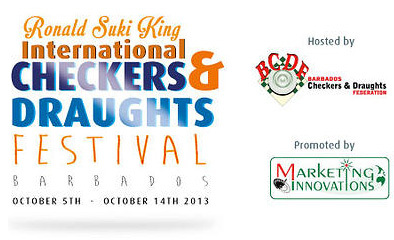 The number of participants representing the country is not limited. Competitions are held on the Swiss system, by the system of micro-matches from two games with a draw of the initial moves and positions according to the official table (745 positions), obligatory in both games of micro-match. Time control is 7 minutes till the end of the game + 3 seconds per move for each participant in each game of micro-match. Places of players are determined by the biggest amounts of points. In case of equal points of two or more participants the additional criteria are established by the panel of arbiters according to the regulations of the competition. According to the results of the competition, winners are determined among men, women and juniors born in 2000 and younger. Participant who took 1st place in competitions is awarded with cup, medal and diploma. Participants who took 2nd and 3rd place in competitions are awarded with medals and diplomas. Prize-winners among women and juniors are awarded with diplomas and memorable prizes. Prizes will be announced by the organizers at the opening of the competition. All expenses for travel, accommodation and meals of participants are paid by the sending organization or the participants themselves. The costs of organizing and conducting the competition are paid by the Organizing Committee. The participants make their own booking of accommodation. Entry fee is 30 euros, participants from Finland are allowed without a fee. Applications for participation in competition must be submitted until March 29, 2019. 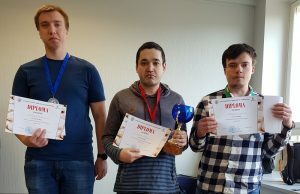 07-04-2019 Today at the Russian Center for Science and Culture in Helsinki, international competitions in draughts-64 “Helsinki-2019” ended. The winner of the competition with a score of 14 points from 16 became the international master Anton Smirnov. The second and third places with a score of 12 points were taken by international masters Dmitrii Melnikov and Iurii Prokopenko. In women, with a score of 10 points IDF master Svetlana Streltsova was the best. He finished in 4th place in the general tournament. the best veteran – Yuri Hermann (Estonia). 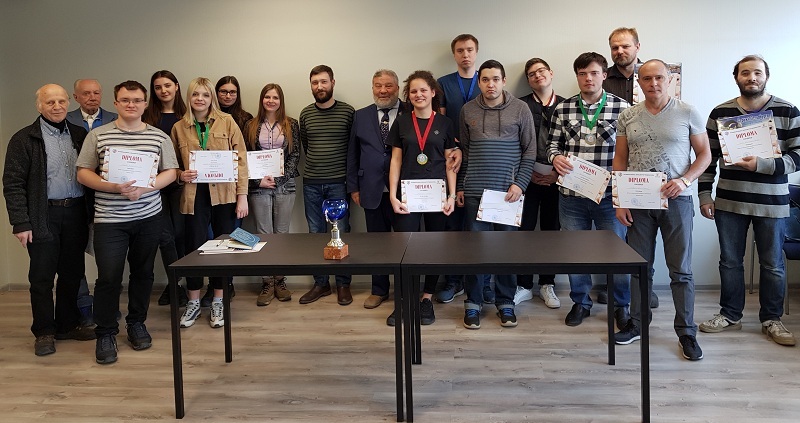 At the closing of the competition, the winner of the tournament was awarded a cup, the prize-winners among men and women were awarded with medals and official diplomas, the winners in the nominations – with diplomas. IDF has established a prize fund for awarding of participants. All participants in this historic first draughts tournament in Finland were awarded commemorative diplomas. Thanks to constructive cooperation in the organization and conducting of the tournament, an agreement with the leadership of the Russian Center for Science and Culture in Helsinki was reached on creating a Draughts Fans Club on the basis of the Russian center, which will begin its work in the coming days. The IDF President also discussed with the leadership of the Russian Center for Science and Culture prospects for further long-term cooperation. 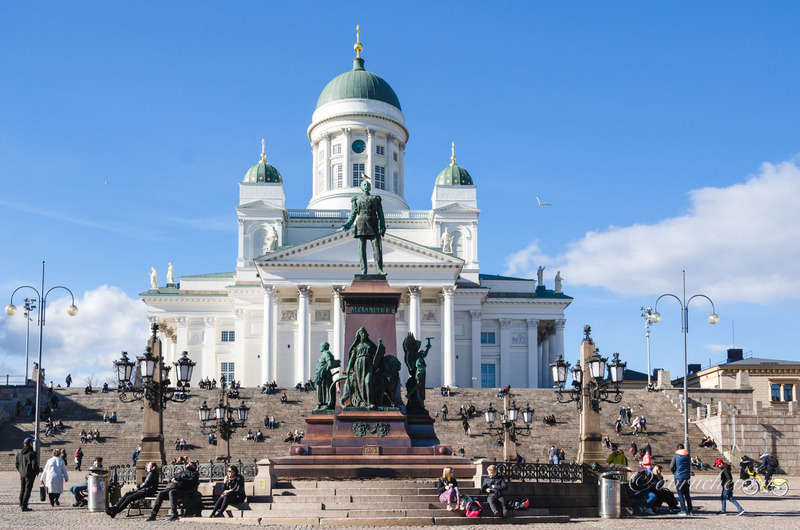 06-04-2019 International competitions in draughts-64 “Helsinki-2019” started today in Helsinki, the capital of Finland. 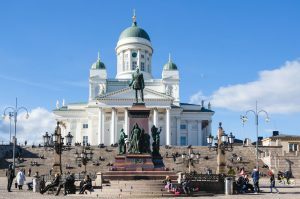 This is the first international draughts tournament in Finland. Competitions are held at the Russian Center for Science and Culture in Helsinki, which is a representative office of Rossotrudnichestvo in Finland. 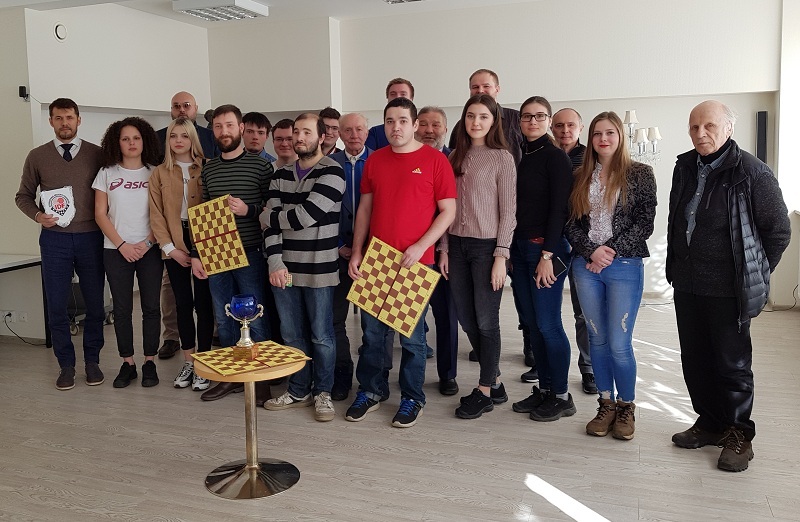 The opening of the competition took place at 11.30 am, at which Vladimir Langin, President of the International Draughts Federation (IDF), and the Deputy Director of the Russian Center for Science and Culture Dmitry Lyashenko greeted the participants of the competition. 16 players from Finland, Russia, Estonia and France came at the start of the competition. Competitions are held on the Swiss system in 8 rounds, on the system of micro-matches from two games with a draw for the initial moves and positions according to the official table, mandatory in both games of the micro-match. 4 rounds were held today. See current results.